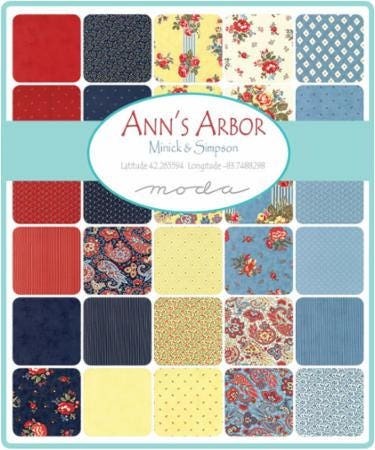 "Ann's Arbor pays homage to our hometown of Ann Arbor, Michigan. 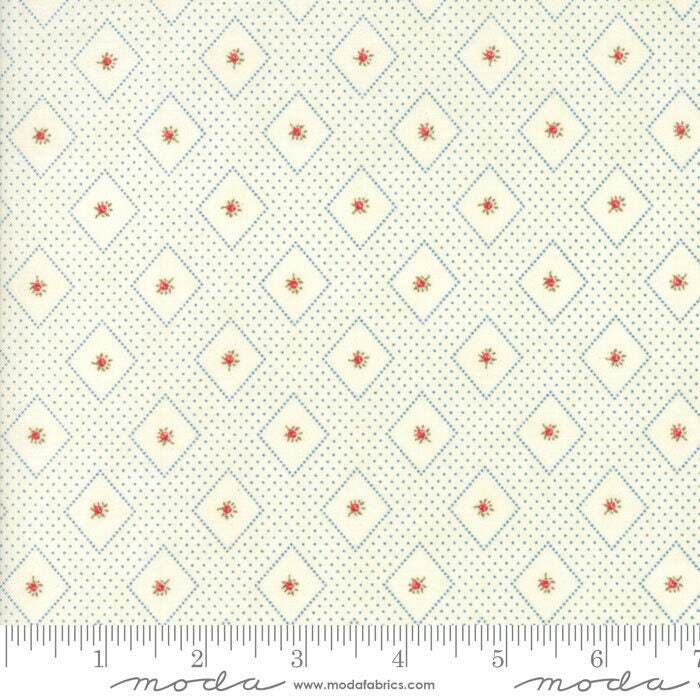 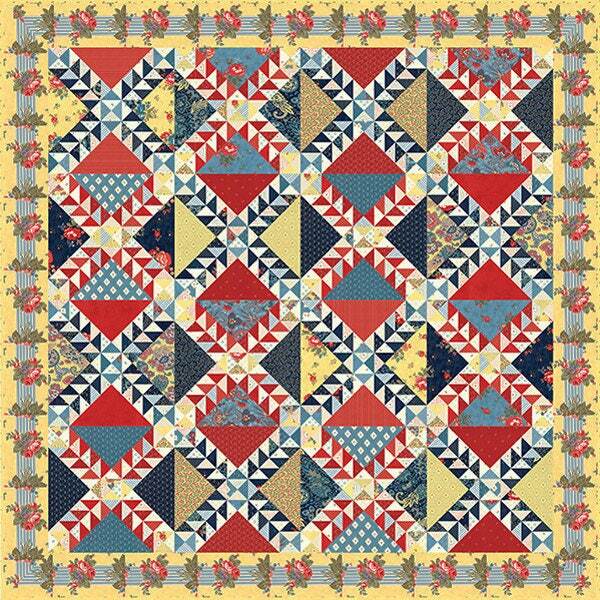 This vintage Americana-inspired palette evokes carefree summers. 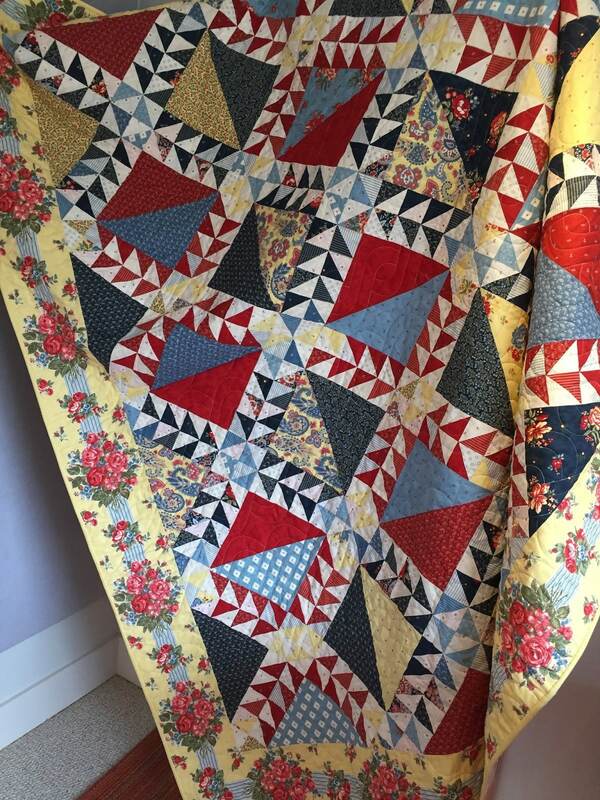 We've mixed pretty florals, ditsy prints, posies and our favourite paisleys with stripes and diamonds to make a collection suited to any kind of quilt."